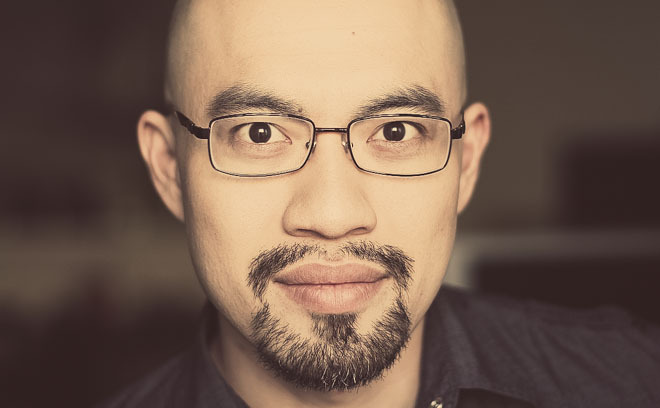 Miguel Lee is a director, designer, and animator at Imaginary Forces. Since attending the Art Center College of Design in Pasadena, Miguel has worked at Imaginary Forces on a wide range of projects including campaigns for Nike, Scion, and Mercedes-Benz as well as various film title and theatrical marketing projects. He has directed commercials for Dolby, LA Fitness, and Toyota as well as title sequences for Person of Interest and Pacific Rim.